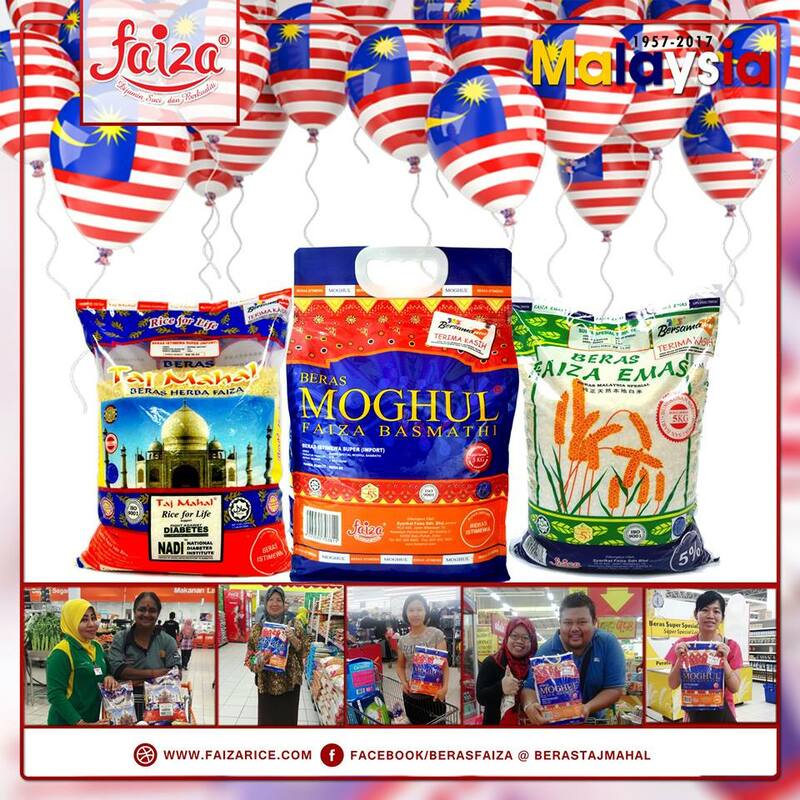 "To be the leader in the food industries in Malaysia which specializes in the production and distribution of specialty and high-end rice." SFSB has a solid infrastructure of rice productions and distributions. The production plant is built on a total land area of 300,000 sq. feet, comprise of high-tech equipment for rice processing and packaging, which can have a total production capacity of 12,000 metric tons per month, that is integrated with De-stoners, Polishers, Graders, and finally through Color-Sorters and Packaging. At once the warehouse storage capacity is about 10,000 metric tons. On the other hand, SFSB also has it own fleet of trucks and cars to handle distributions and sales services. With 40 units of lorries of multiple capacity and 20 units of sales cars, SFSB is ready to provide quality delivering and services to the customers all over Malaysia. We have set a goal, that the delivery must reach the customers within 3 days from order date for Johor perimeter and not exceeding 5 days for other territory. The maximum capacity of delivering is about 12,000 metric tons per month.